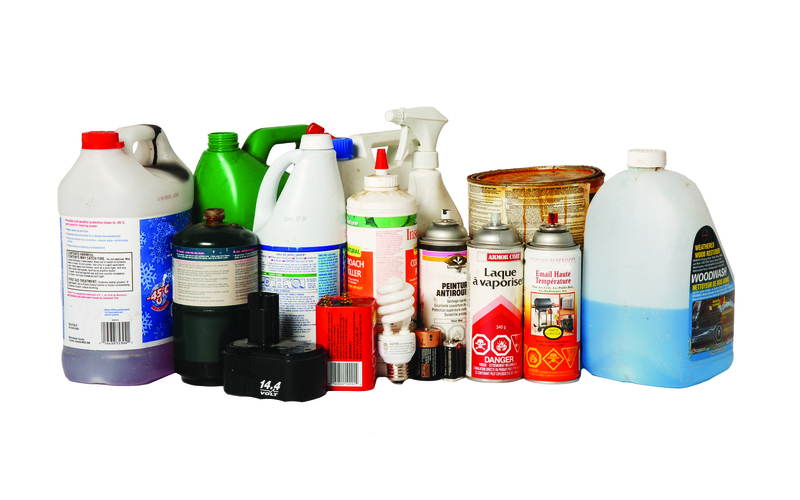 On Saturday, April 21, Halton Region is holding the first of seven Special Waste Drop-off Days to make the recycling and safe disposal of household hazardous waste and electronic waste more convenient for residents. This event will run from 9:00 a.m. to 3:00 p.m. at the Sheridan College parking lot located at1430 Trafalgar Road in Oakville. Recycling and the proper disposal of household hazardous waste and electronic waste are important to protecting the environment. Special Waste Drop-off Days were designed to provide Halton residents with a convenient opportunity to safely recycle and dispose of these items which are all too often placed in the garbage. 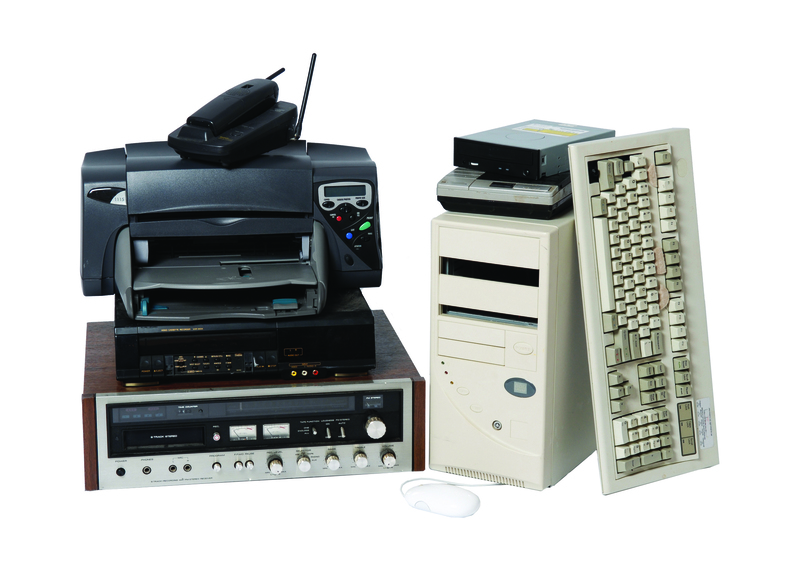 At the four Special Waste Drop-off Days held in 2011 83 tonnes of e-waste and 65 tonnes of household hazardous waste were processed and diverted from the landfill. As a result of this success, an additional three Drop-off Days will take place in 2012 for a total of seven events. This expansion of Special Waste Drop-off Days is also an initiative of Halton’s 2012-2016 Solid Waste Management Strategy. Items which are accepted for drop-off, free of charge, include products such as pesticides, paint, motor oil, antifreeze, propane tanks, computers, stereos, TVs, DVD players and VCRs. No commercial waste products are accepted. A complete listing of acceptable and unacceptable items can be found at www.halton.ca/waste. 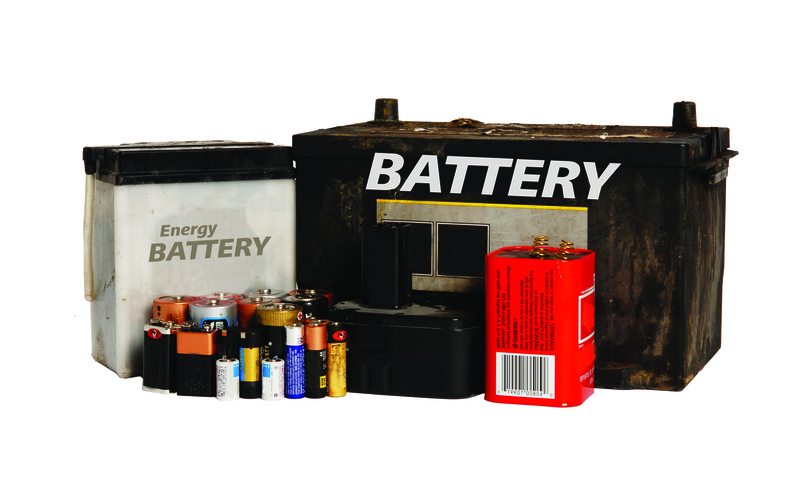 Residents who are unable to attend one of these events may drop off acceptable household hazardous waste (20 L maximum) and electronic items (5 items maximum) free of charge at the Halton Waste Management Site, 5400 Regional Road 25, Milton, Monday to Saturday between the hours of 8:00 a.m. and 4:30 p.m.